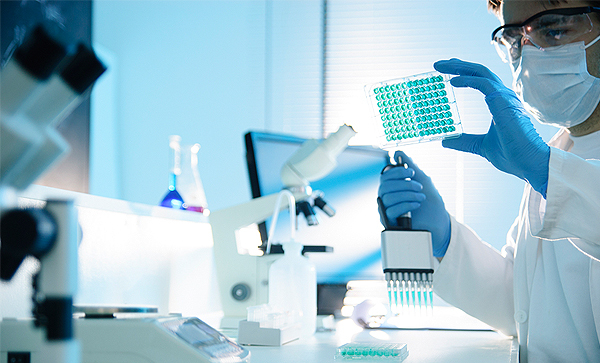 specific needs of the diagnostics, medical device, and pharmaceutical industries. and packaged per customer requirements. CGMP and ISO 13485 compliant contract manufacturer, dedicated to the diagnostic, medical device, biotechnology and pharmaceutical markets. Affinity has been a trusted partner for over 10 years providing the highest quality service at a reasonable price. 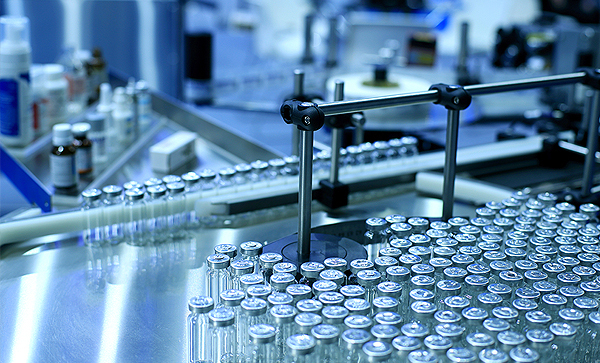 Affinity provides complete supply chain management, from ordering raw materials to distribution of final reagents, ensuring our clients have a single-source for their projects. Our goal is to keep expenses down, quality high, and deliveries on-time, every time. 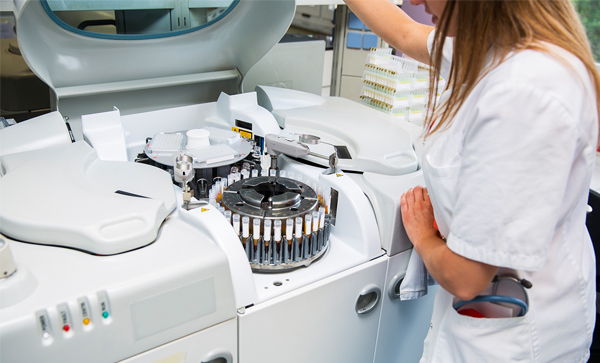 Our lyophilization services include expertise in formulation, cycle development, and production. Our New England based facility is cGMP compliant for the manufacture of medical devices and in vitro diagnostic (IVD) test components. 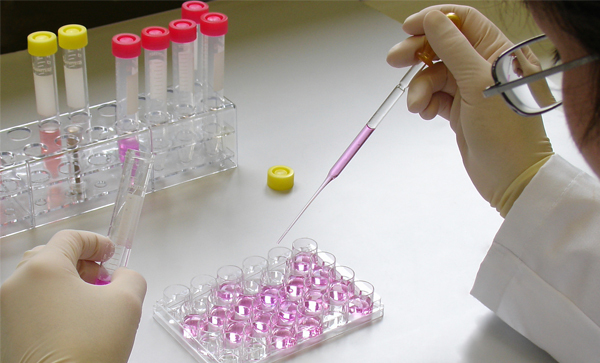 Affinity’s services include assay design, development, enhancement, and production of your IVD or Research immunoassay test. Your manufactured assay components can be fully validated, kitted, stored at a variety of temperatures, and ready for shipment at Affinity. Affinity provides cell culture services for hybridoma antibody production, recombinant protein production by mammalian and bacterial cell lines, and microbial production. 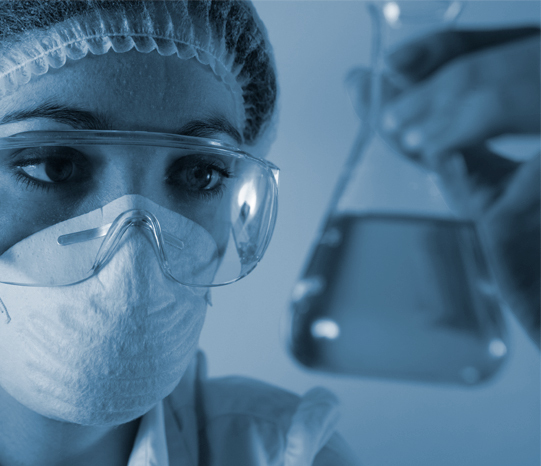 Our services include production, purification, subcloning, and cell banking. We specialize in purification of antibodies and recombinant and native proteins, including conjugation of proteins, drugs, and small molecules. 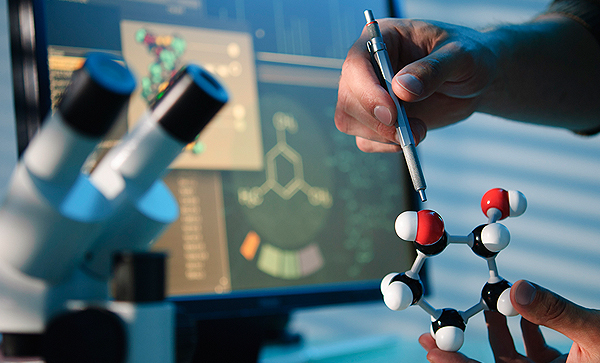 These molecules are used in diagnostic tests, validation studies, high-throughput screening and a host of other products and tests. We take Quality very seriously and it is the hallmark of our manufacturing capabilities. Our employees have extensive training and experience in the medical device industry and are chosen based on their commitment to quality and customer service. Our Quality System has been developed to meet the requirements of the cGMP Quality System Regulation (FDA 21 CFR Part 820) and the ISO 13485:2003 international standard. Our dedicated team is ready to discuss your contract manufacturing and lyophilization needs. Affinity Life Sciences, Inc. is committed to faithfully meet our client’s needs, strictly adhere to regulatory requirements, and provide products and services of the highest quality.